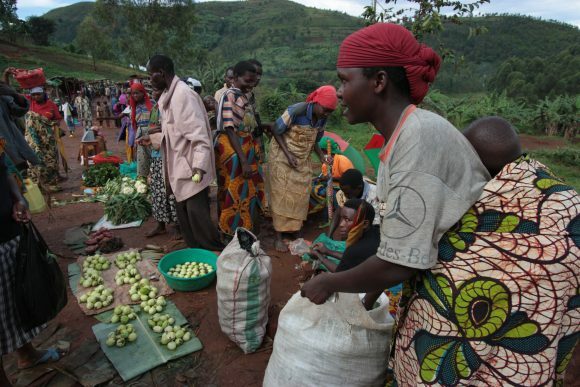 Elise* is a young woman who owns a business in her small village in the Burundian hills, operating a bar and restaurant. She enjoys her independence, and uses her entrepreneurial spirit to help other women and girls to meet their basic needs and reach economic autonomy. Elise has always been interested in politics, and joined one of the major Burundian opposition parties – an innovative party known for putting women in good positions in the list of the 2015 communal elections – when she was young. The workshop during which Elise chose to speak out was one of many organized in Burundi by NIMD and its partner BLTP. Together, through these workshops, the two organizations work to create the conditions for dialogue between the different political parties. In accordance with the Ministry of the Interior, the workshops are organized in an inclusive way, involving all major parties across the political spectrum, both in government and in opposition. They empower politicians and civil leaders on a local and regional level with the skills needed to lead their parties forward and to enter into conversation with one another. In addition, NIMD and BLTP invest in the long-term organizational development of political parties, helping them face the challenges ahead and carry out their role in a multiparty democracy. 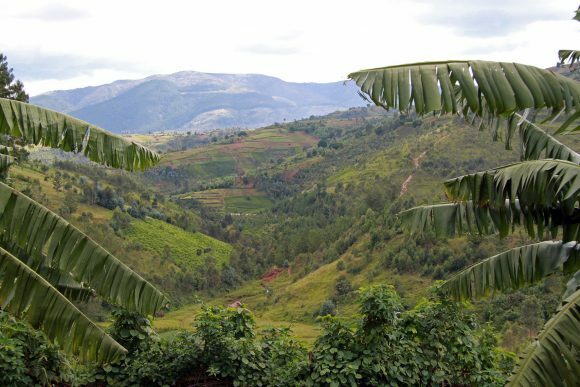 Burundi is a small but densely populated land-locked country in the heart of Africa. It consistently ranks among the least-developed countries in the world, coming in at 184 out of 188 on the 2015 Human Development Index. The country has witnessed decades of violent civil conflict between ethnic groups since its independence in 1962. When the last major belligerent parties signed up to the 2000 Arusha Peace and Reconciliation Agreement for Burundi with ceasefire agreements in 2003 and 2006, it ended the most recent episode of large-scale violence, the 1993-2005 civil war. Under the supervision of a number of subsequent UN missions, hopes ran high for Burundi’s peaceful transition to a multiparty democracy. In 2005, the current President Pierre Nkurunziza was democratically elected to become the first post-transitional president. However, around the elections of 2010, relations between political parties hardened and many of the main opposition parties boycotted the elections out of concerns that they would be unfair. A contested decision by President Nkurunziza to run for a third term, judged by some to be unconstitutional, sparked a major political crisis in 2015. Violent protests, an attempted coup d’état, and a refugee crisis followed. The political landscape became polarized and parties weakened. Strong political distrust and a lack of inclusive dialogue between different groups still pose a significant challenge. In a context of polarization, and with parties poorly equipped to stand up to the country’s challenges, the promise of constructive dialogue between parties to help one of the world’s poorest countries forward threatened to wither away. It was in this political climate that Elise realized that politics in Burundi affects everything and everyone. She noticed how, as a result of her affiliation to her party, more and more people started to avoid her shop, even those who were regular customers only a few years ago. This made Elise realize she wanted to get more involved. So, she was happy when the opportunity came up to become a provincial leader of her party. In her new capacity as provincial party leader, Elise found herself speaking of how the trainings had helped her to lead her party and overcome the fear to speak out. Elise was proud to state that this training had strengthened her personal leadership skills. She also explained the importance of these meetings for her party as a whole. By the time that she became provincial leader, it was very difficult for opposition parties to organize meetings and operate normally. Because of the high level of mistrust between the ruling party and opposition parties, some leaders from the opposition have been obliged to flee the country or avoid public areas. Others have been jailed. The training that NIMD and BLTP organize for all major Burundian parties helps them to face these challenges, as well as strengthening the democratic and leadership skills of their members. The training that the parties enjoy individually also helps them to meet each other in dialogue. A well-prepared party that has its internal processes in order is, after all, more capable of entering into political discussions and dialogue with other parties. This sort of preparation increases confidence in one’s own positions, and fosters an openness to recognizing the importance of working together to help solve the challenges facing Burundi’s population. Elise’s training helped her to have the confidence to attend dialogue meetings with other parties, including the ruling party, and to enthuse and convince members of her own party to join her. 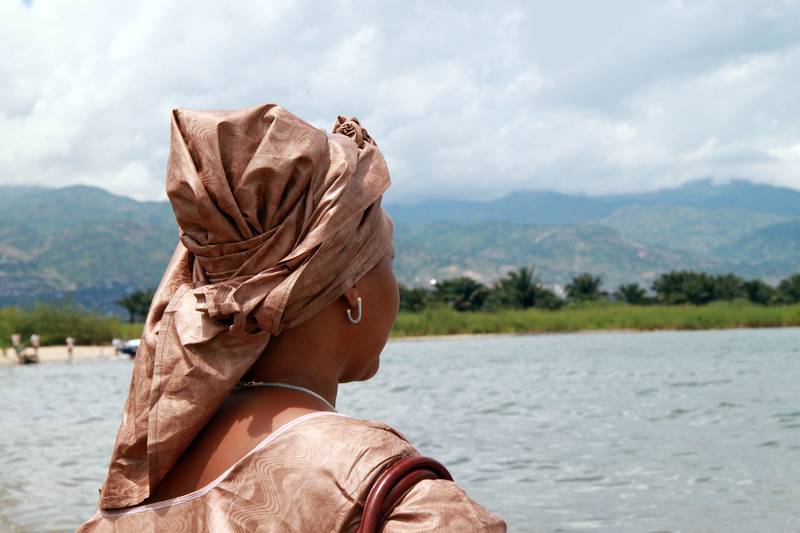 Given the difficult circumstances that surround politics in Burundi, this is not always an easy journey. In bringing together different parties, the workshops are always inclusive and impartial. Above all, they take place in an atmosphere of trust and confidence, in which party members can speak freely together. After all, dialogue develops with physical contact. At these meetings, parties discuss the most important challenges for Burundi, and how to move forward from the current political impasse. 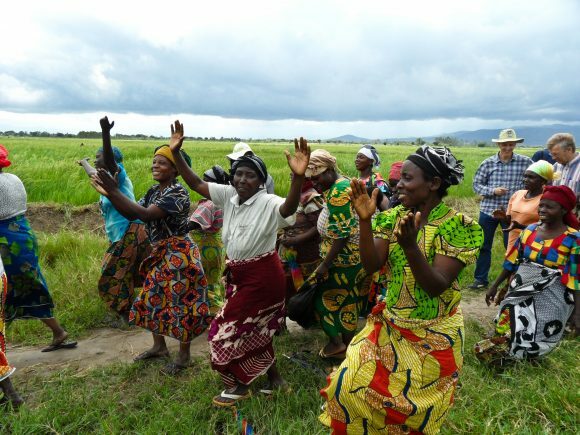 NIMD continues to support political parties in Burundi – based on its values of impartiality, inclusiveness and long-term commitment – to engage in constructive dialogue and find a way out of the current crisis. At the same time, it capacitates both young and more seasoned politicians like Elise to help them to improve their leadership skills, and their understanding and application of democratic values, as well as more technical capacities like negotiation and non-violent political communication. We are hopeful that the combination of well-organized parties, trained political leaders like Elise, and a continuous effort to create an enabling environment for dialogue will contribute to a peaceful solution for Burundi’s many challenges.